NZXT‘s newest fan controller eschews touchscreens, blinking lights, and complexity for five sliders – also known as linear potentiometers. 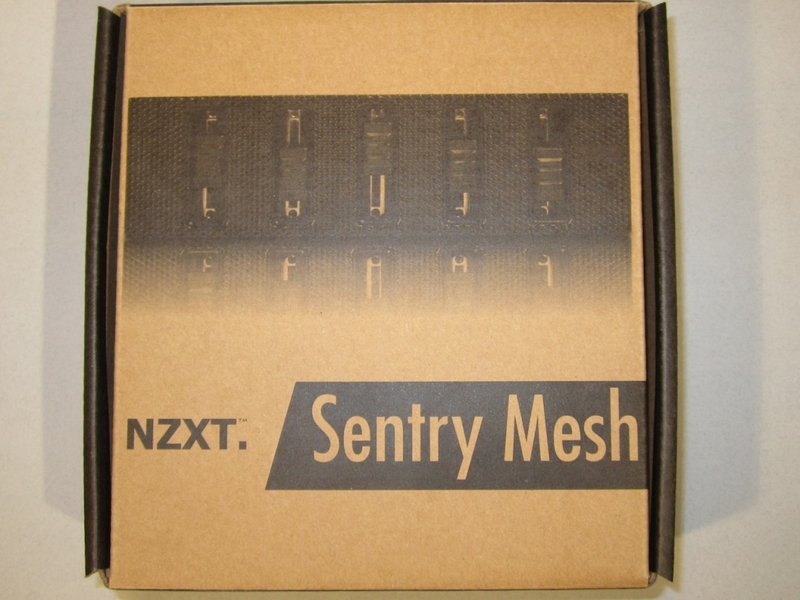 Both elegant and simple, the Sentry Mesh fits in without standing out – especially on the many enthusiast cases with steel mesh front panels. 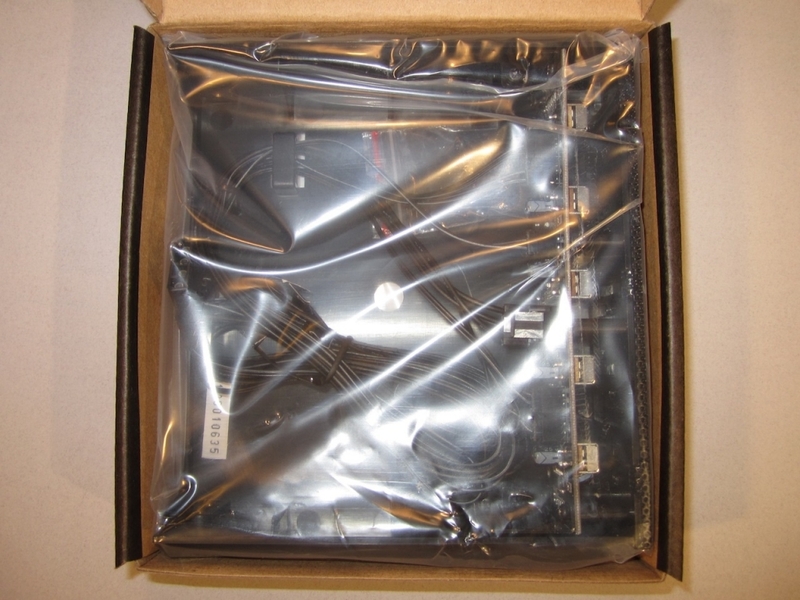 For the many more cases with some kind of bay covers, this baybus is even lower profile than the average DVD burner; this is especially relevant given that almost every single similarly simple product uses normal dial-style potentiometers with knobs that may or may not fit under the front cover of your case. Speaking of DVD burners, you should plan on having room for another one if you like the sound of this; the Sentry Mesh occupies a single 5.25 inch drive bay. 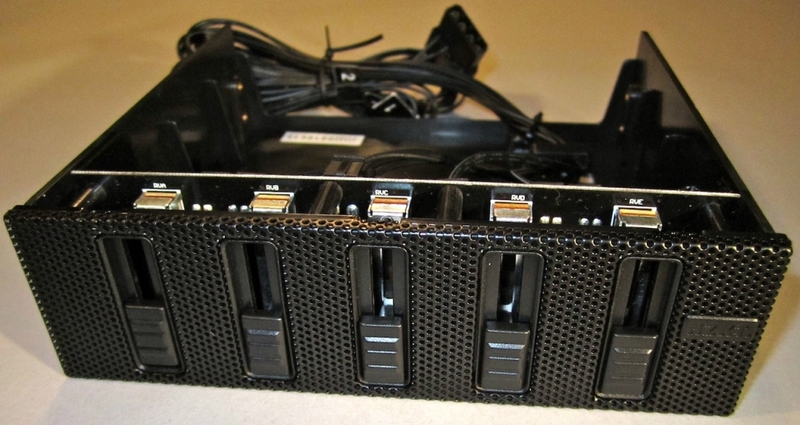 Each of those five channels will control a three-pin load of up to thirty watts – case lighting is another potential application for this device in addition to fans – meaning it doesn’t have quite enough oomph to run a “Screaming Delta” high-speed fan. For that sort of extreme hardware, products offering simple toggle switches are much more likely to not melt but 99% of modern case fans will operate comfortably with plenty of overhead on the quoted power. The unboxing consisted of opening the un-sealed cardboard box, and removing an un-sealed baggie, and pulling the device out of the baggie. Installation is pleasantly simple; each side of the Sentry Mesh‘s plastic body has four threaded brass inserts at two different elevations; your case will probably provide mounting holes that will line up with two per side, and NZXT provides four matte-black bolts that don’t just fit the Sentry’s threads, but also look pretty classy doing so. Five individual, labeled cables are provided to further ease your hookups with eighteen inches of extra room; I found this slightly excessive – but it is always better to have six inches more cable than you need than six inches less, and a twist tie or Velcro strap will handle the excess nicely. Power comes from a Molex passthrough connector, which can easily piggyback off your optical drive. Operation is, if anything, simpler still than installation – slide the potentiometer to the bottom position to deliver 5v (root mean square) to your fan, dropping it to 40% power (and typically speed, too) or bring it to the roof to deliver a full 12v and move a lot of air. That’s it – no temperature probes, or programming, or profile switching, just analog control of your equipment over the full dynamic range offered. 40% may seem a little high for a minimum, but it can make loud fans quiet and quiet fans barely detectable, and still provide enough voltage to start a fan moving at startup. If your set point is too low, the fan may not get enough juice to restart it if it stops moving. Sometimes this means that you need to reach into your case and manually get your heat sink fan going, which means that you effectively have a passive heat sink with really bad airflow if the system is halted without manual intervention. That shouldn’t ever happen here.